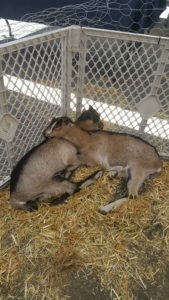 In 2010 after getting our first milk goat, I experimented with making products for family and friends. 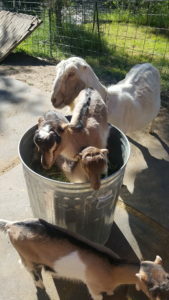 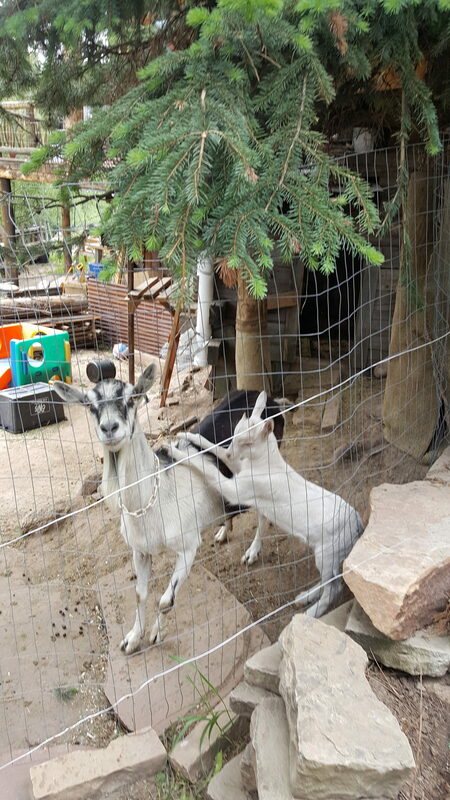 The Goat’s Goods was started in 2013 after realizing the wonderful benefits of goat milk in our personal body products. I still to this day raise and hand milk the goats on our small family farm in Steamboat Springs, CO. My husband and children enjoy helping, so it is truly a family business we have lots of fun doing.